Thank you to all those players who attend Veterans & Masters tryout camps this past weekend. 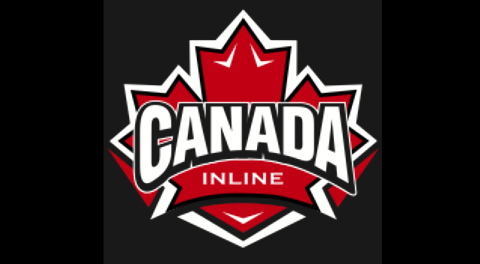 Canada Inline has identified those players who have been short listed for the 2018 Veterans & Masters National Teams. Both of these teams will participate in the 2018 Veterans & Masters World Championships, taking place in Prerov and Nov Jicin, Czech Republic from May 14th to May 19th 2018.